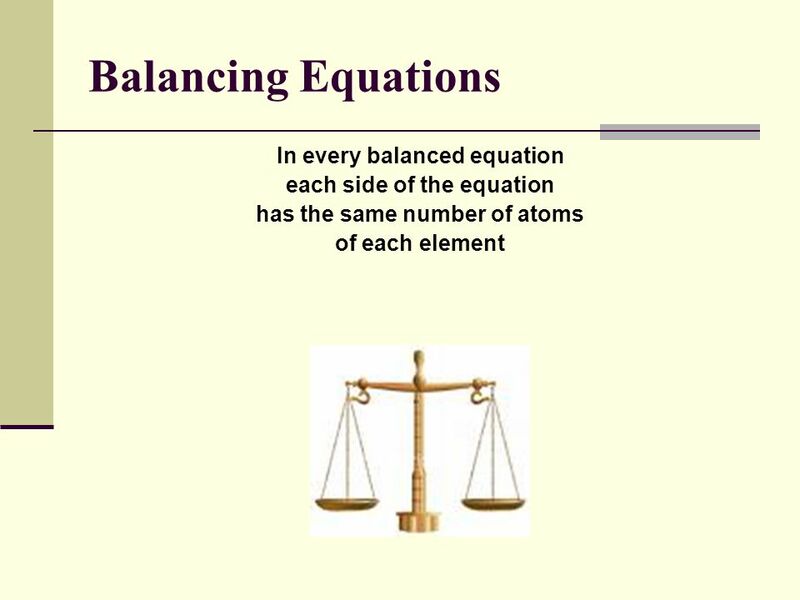 BALANCING EQUATIONS & CHEMICAL REACTIONS. 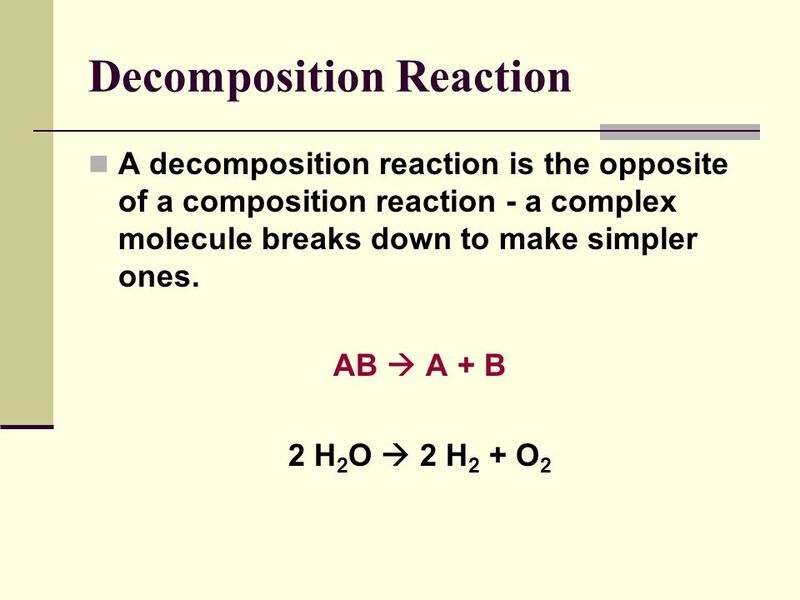 In any physical or chemical reaction, mass is neither created nor destroyed; it is conserved! 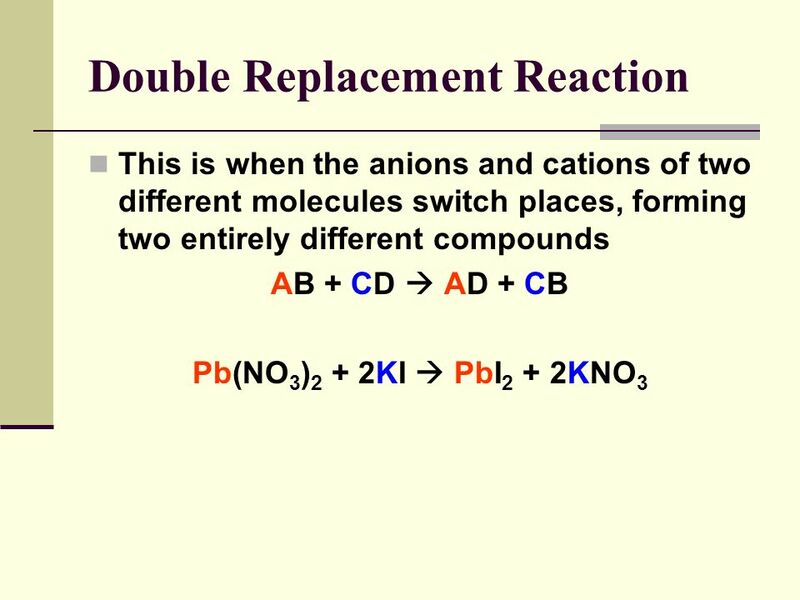 Reactants Products Same number of atoms on both sides of the equation! 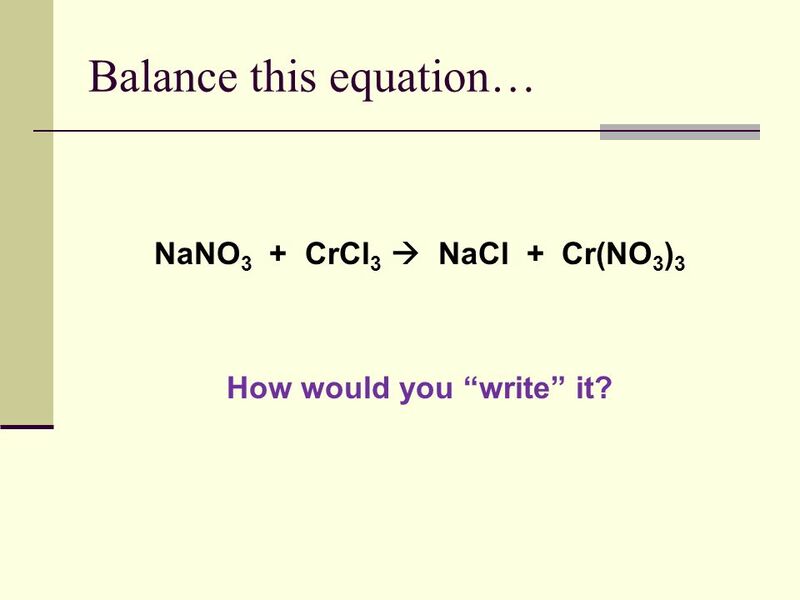 NaNO3 + CrCl3  NaCl + Cr(NO3)3 How would you “write” it? 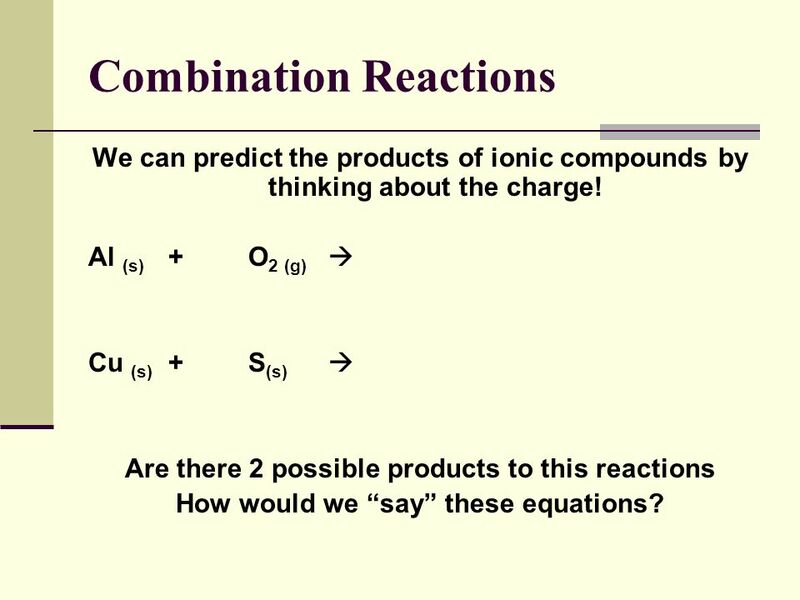 We can predict the products of ionic compounds by thinking about the charge! 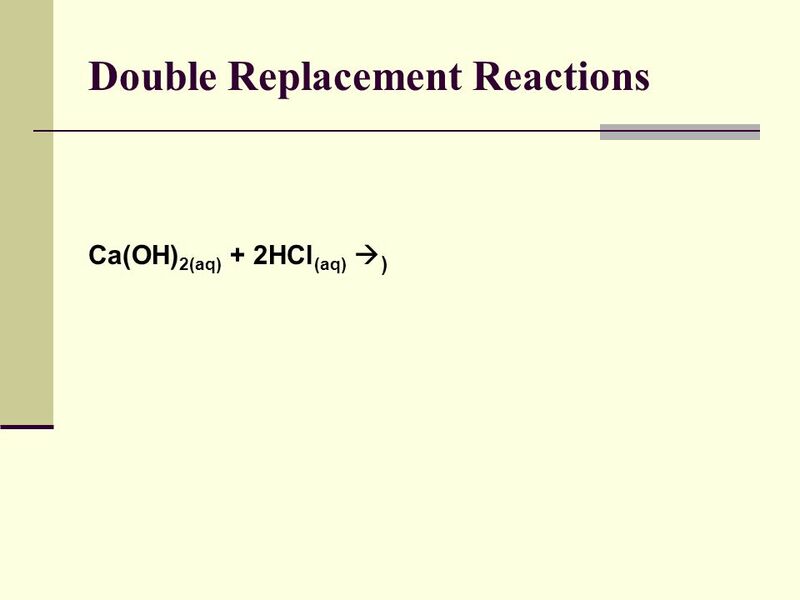 Al (s) + O2 (g)  Cu (s) +	S(s)	 Are there 2 possible products to this reactions How would we “say” these equations? 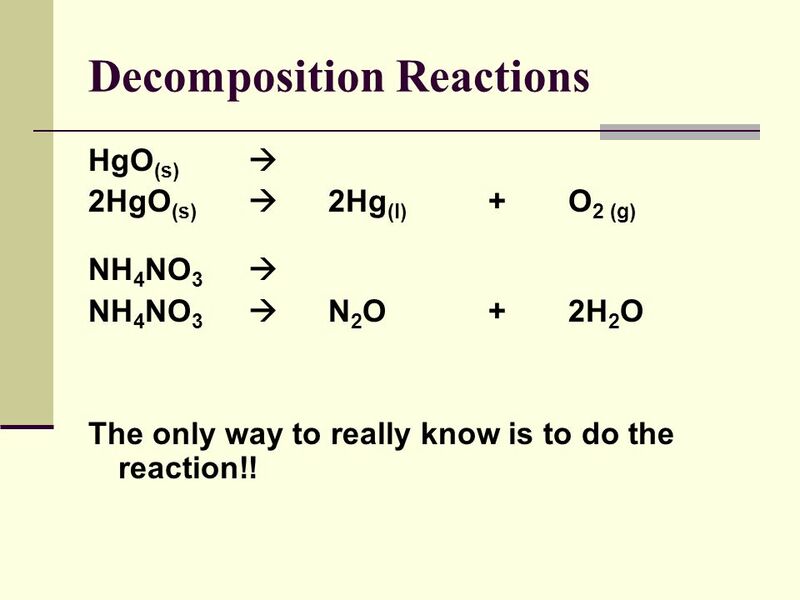 HgO(s)	 2HgO(s)		2Hg(l) + O2 (g) NH4NO3	 NH4NO3		N2O	+	2H2O The only way to really know is to do the reaction!! Easy to predict the products. 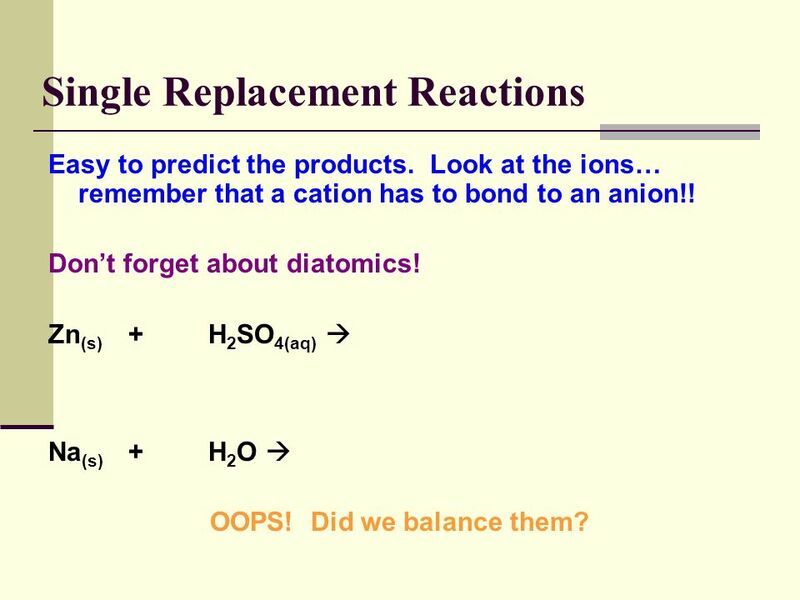 Look at the ions… remember that a cation has to bond to an anion!! 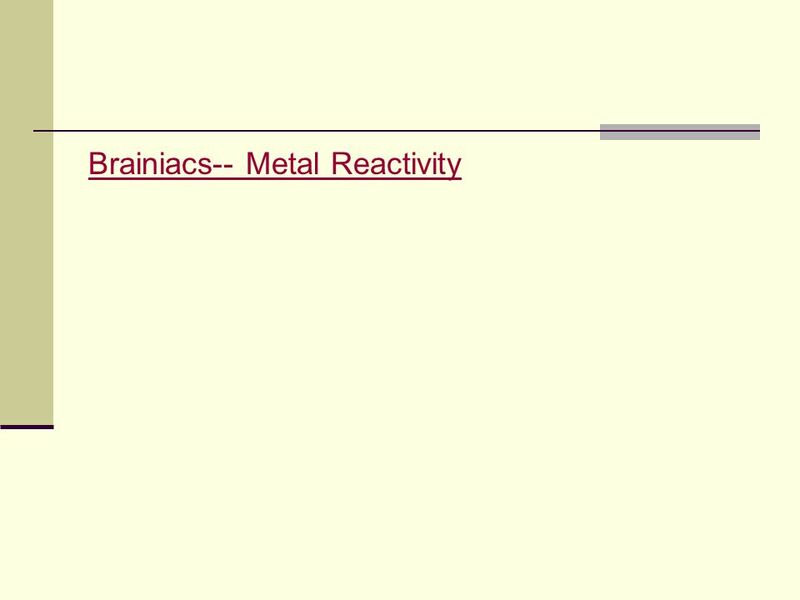 Don’t forget about diatomics! 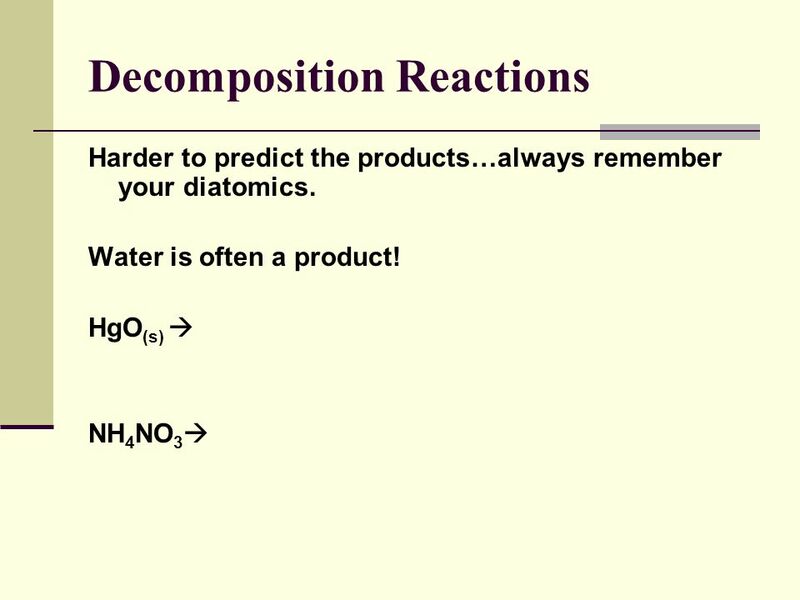 Zn(s)	+	H2SO4(aq)  Na(s)	+	H2O  OOPS! Did we balance them? 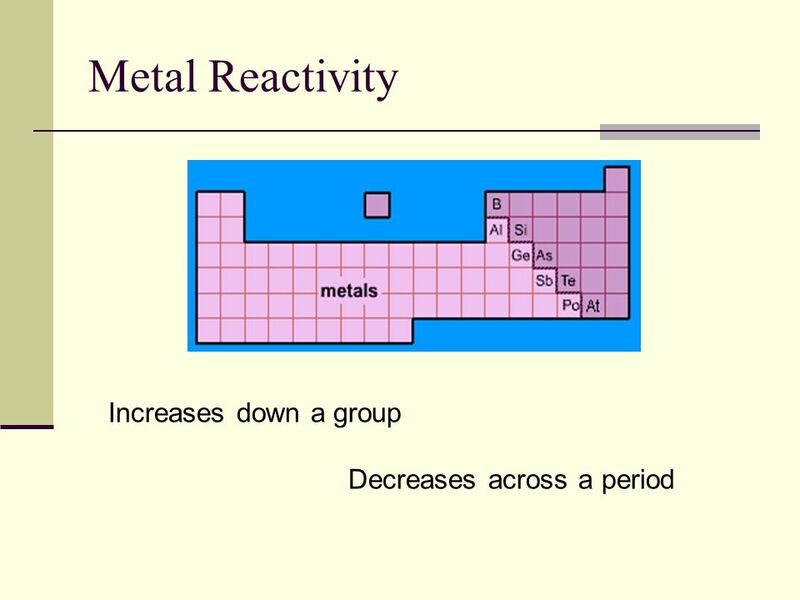 Reactivity of a metal makes a difference! 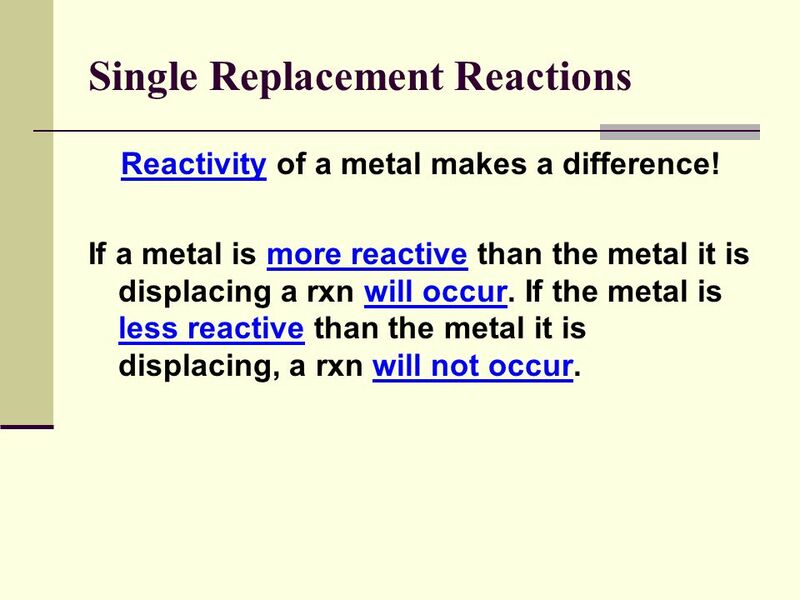 If a metal is more reactive than the metal it is displacing a rxn will occur. 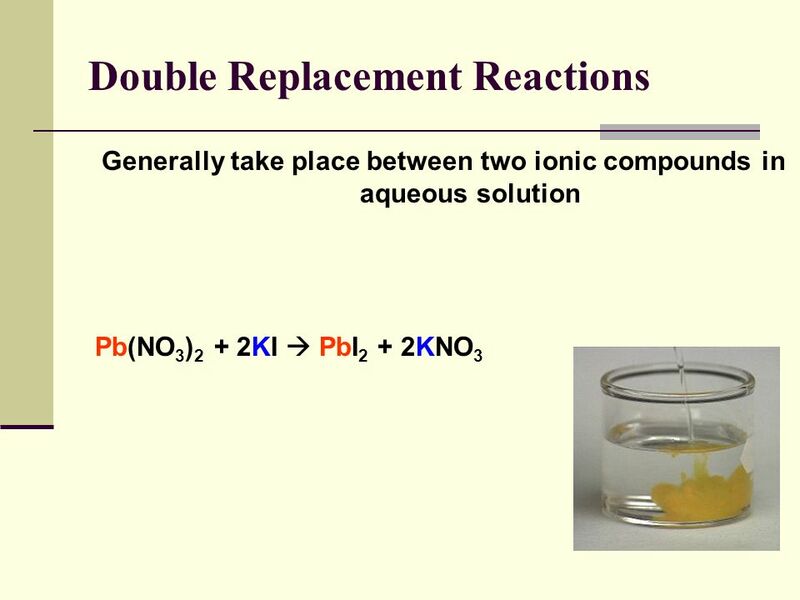 If the metal is less reactive than the metal it is displacing, a rxn will not occur. 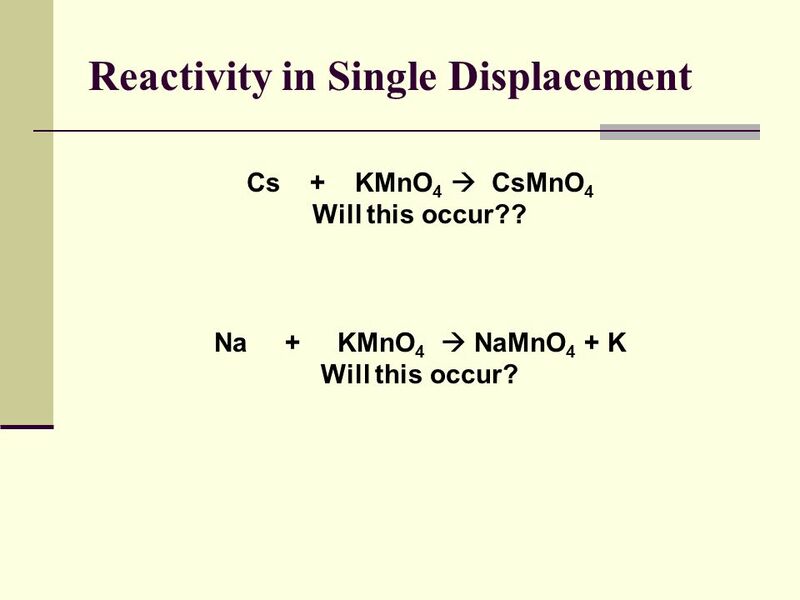 Cs KMnO4  CsMnO4 Will this occur?? 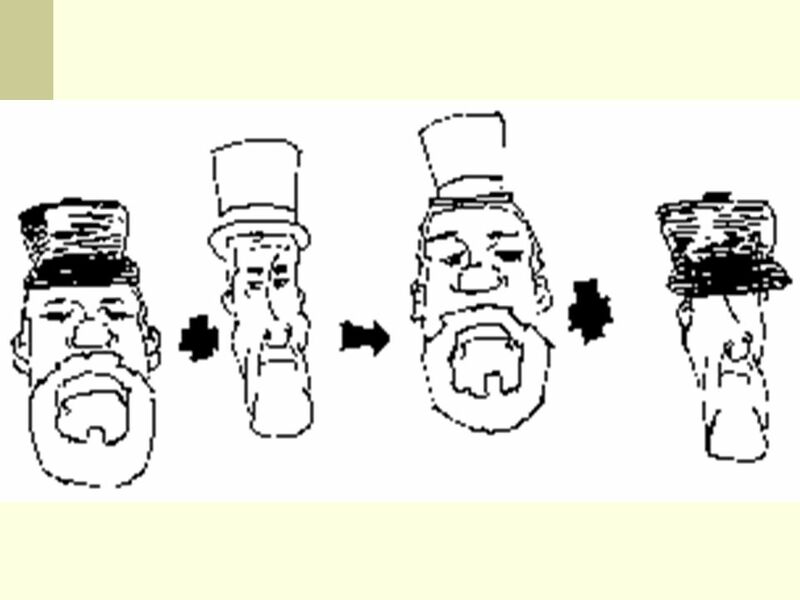 Na KMnO4  NaMnO4 + K Will this occur? 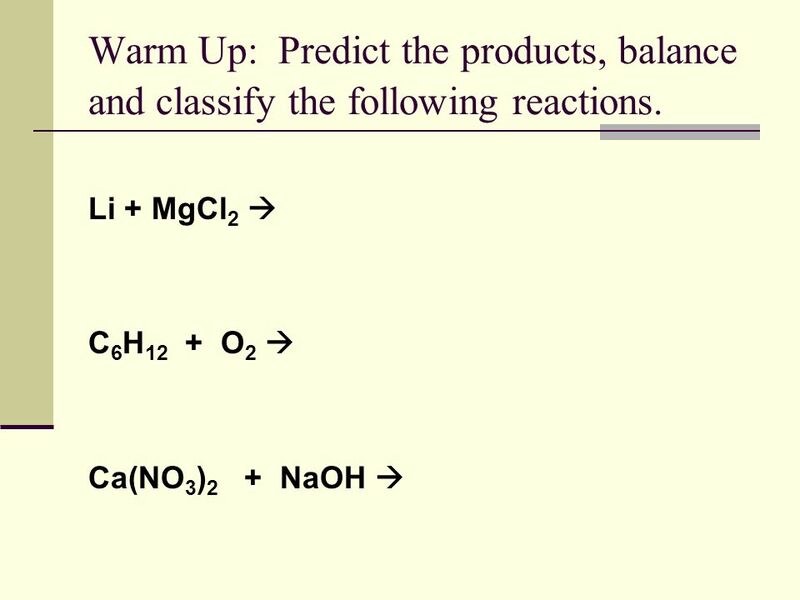 32 Warm Up: Predict the products, balance and classify the following reactions. 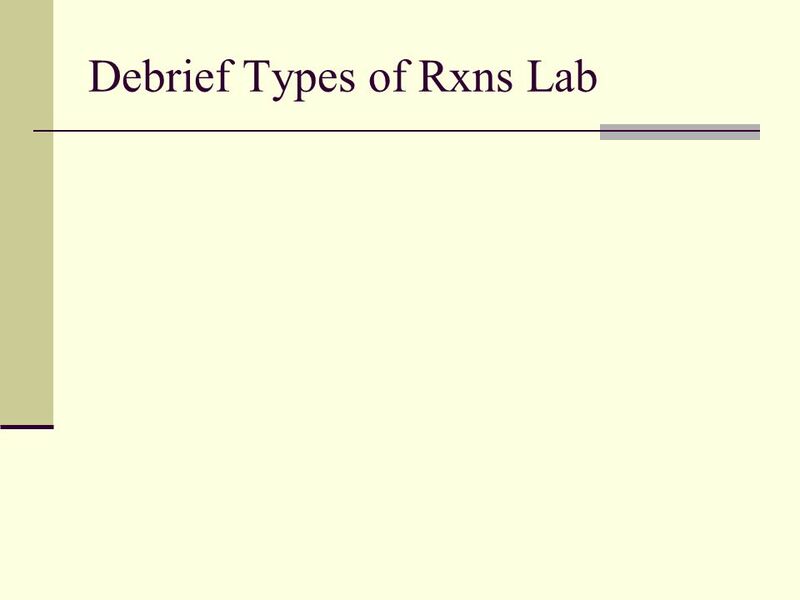 33 Types of Rxns Lab Take about 10 minutes to do the prelab questions on the lab. 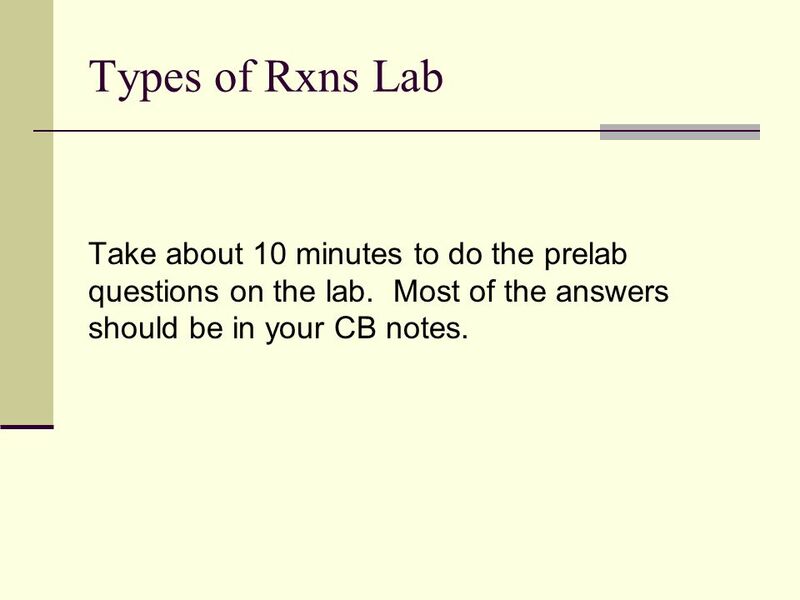 Most of the answers should be in your CB notes. 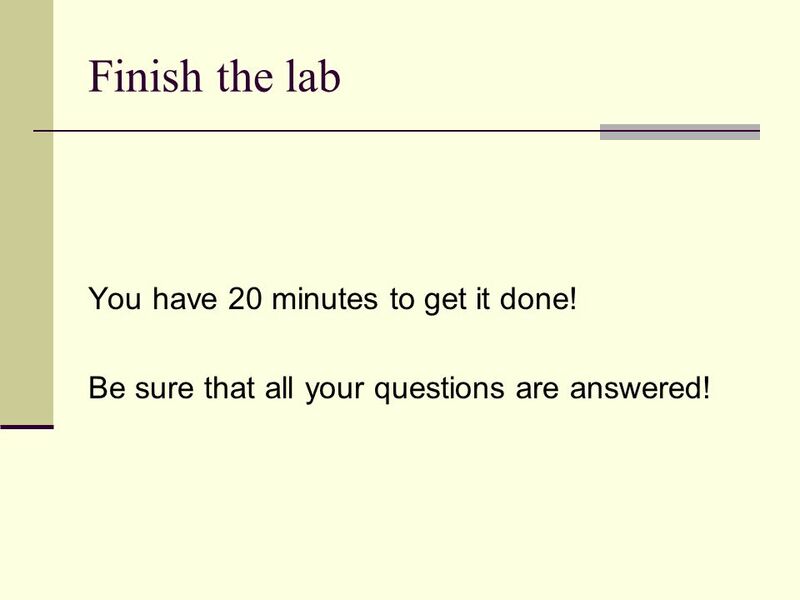 36 Finish the lab You have 20 minutes to get it done! Be sure that all your questions are answered! 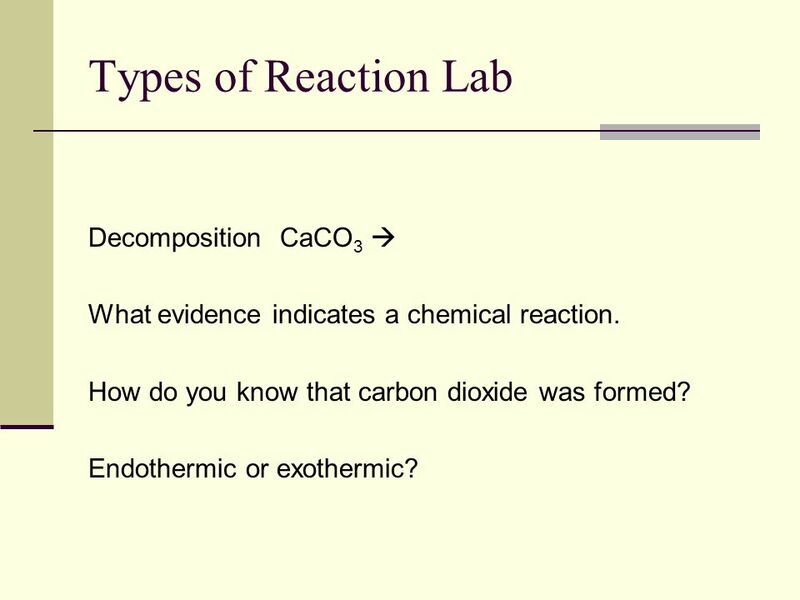 What evidence indicates a chemical reaction. How do you know that carbon dioxide was formed? 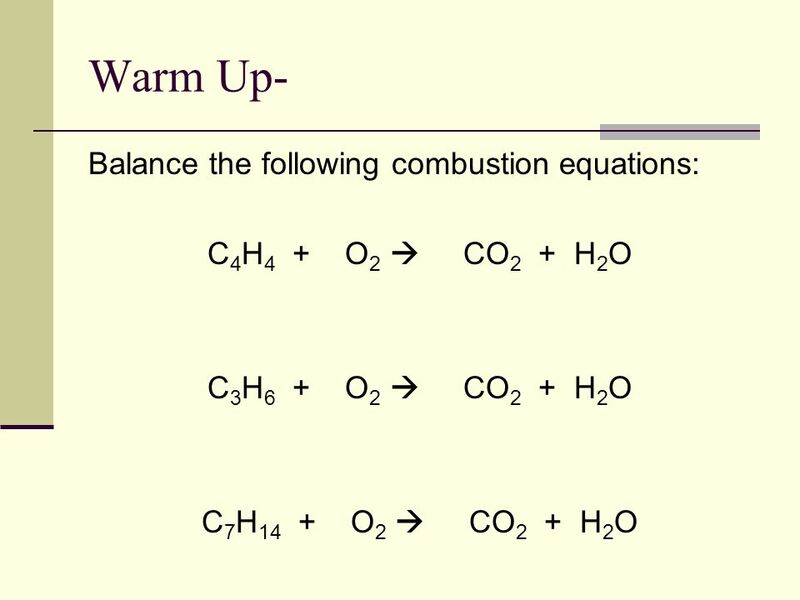 Endothermic or exothermic? What evidence did you see? 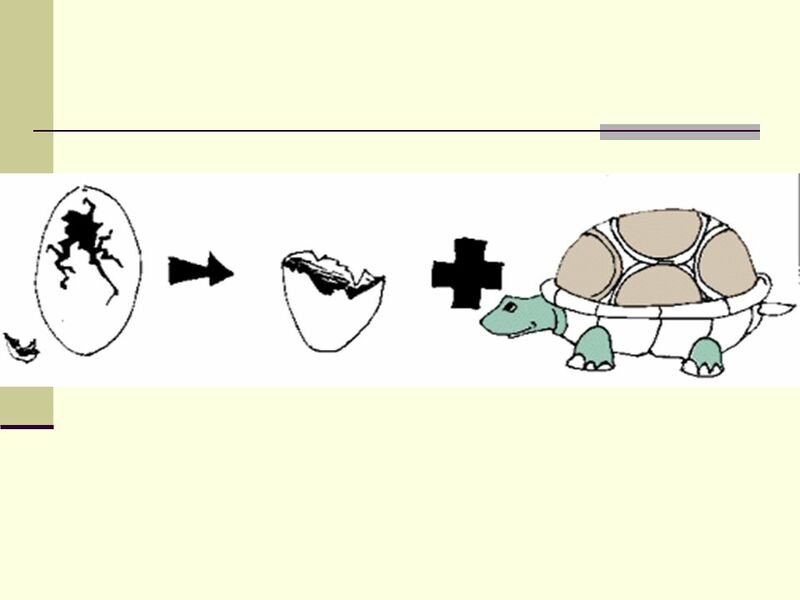 What was in the little tube– how do you know? 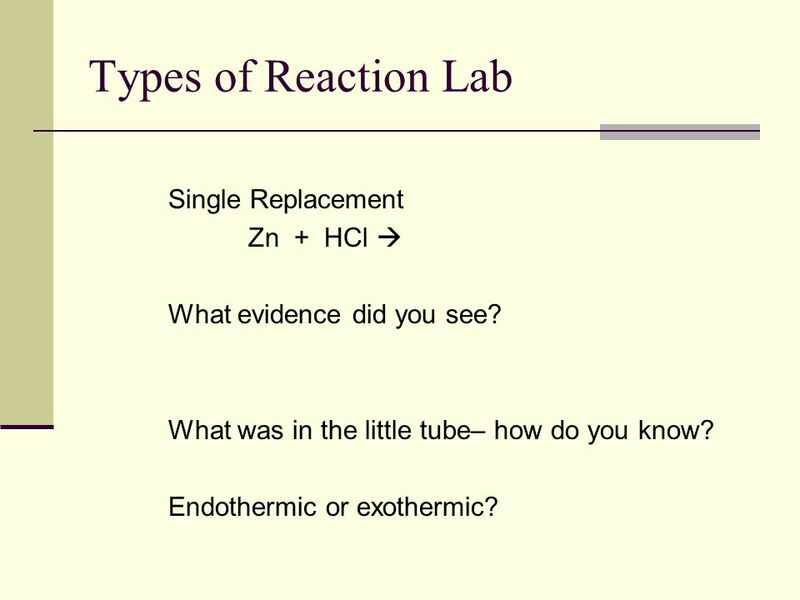 Endothermic or exothermic? What evidence did you see? 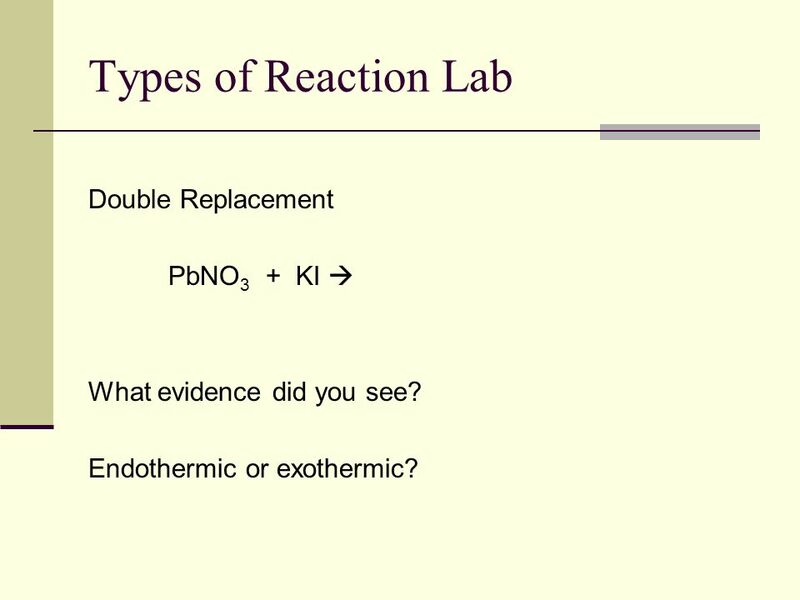 Endothermic or exothermic? 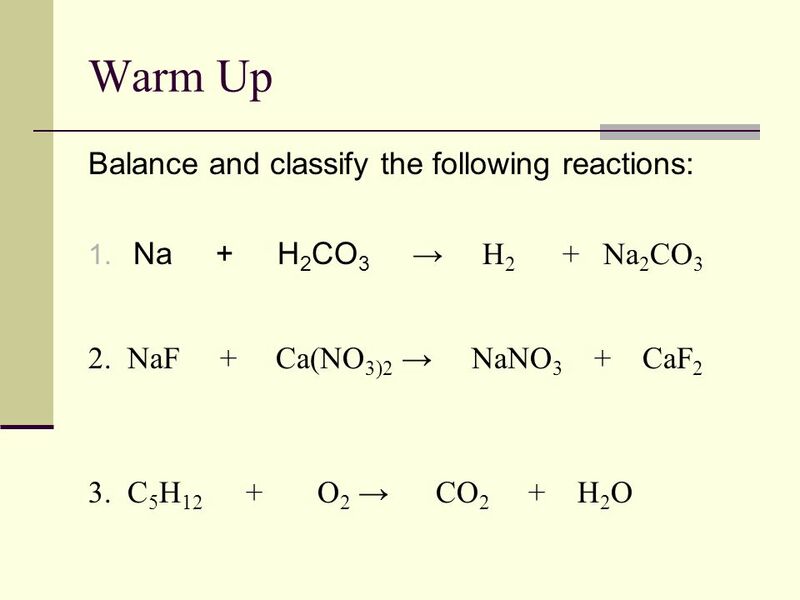 42 Work on classifying the types of reactions on your balancing WS. 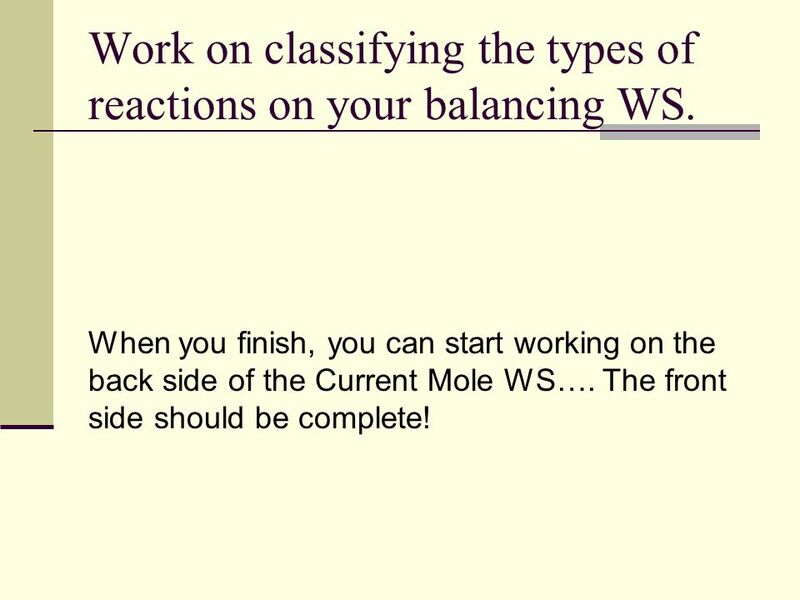 When you finish, you can start working on the back side of the Current Mole WS…. The front side should be complete! 44 You should have most of these WS done! 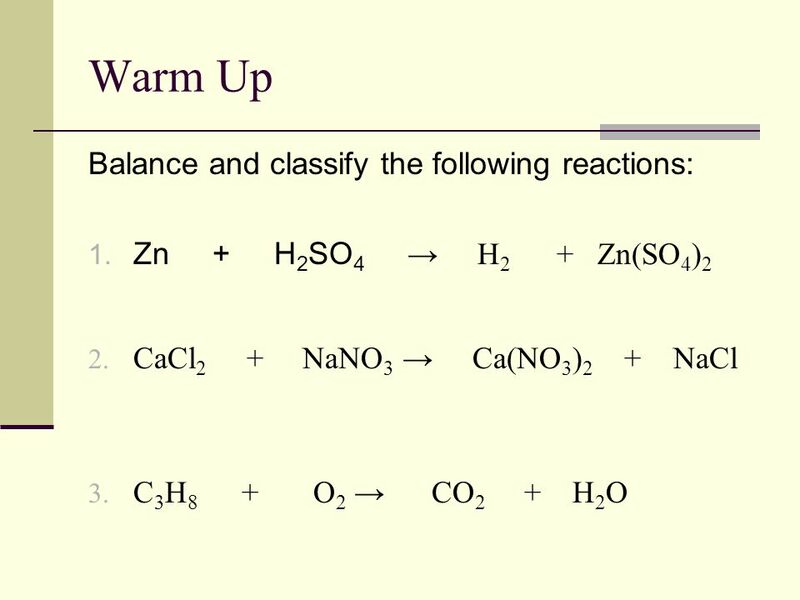 Balancing equations WS– classified rxn type 2. 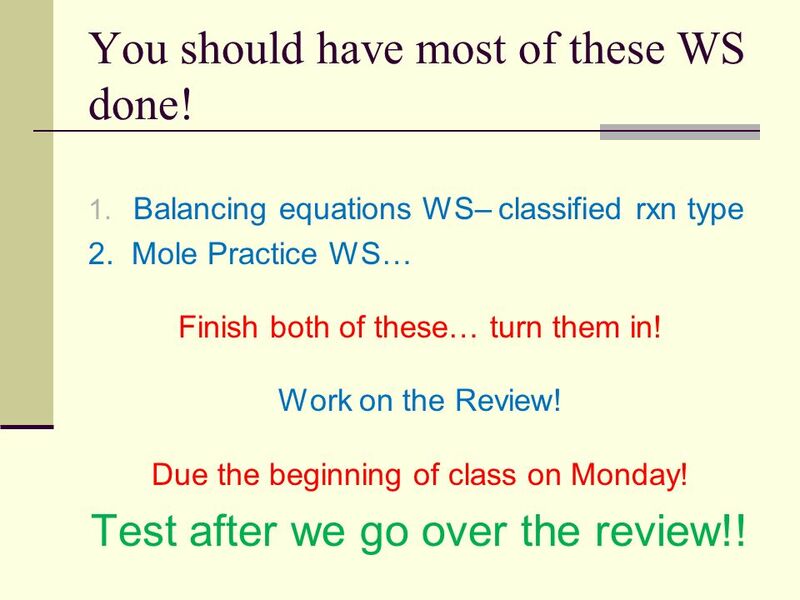 Mole Practice WS… Finish both of these… turn them in! Work on the Review! 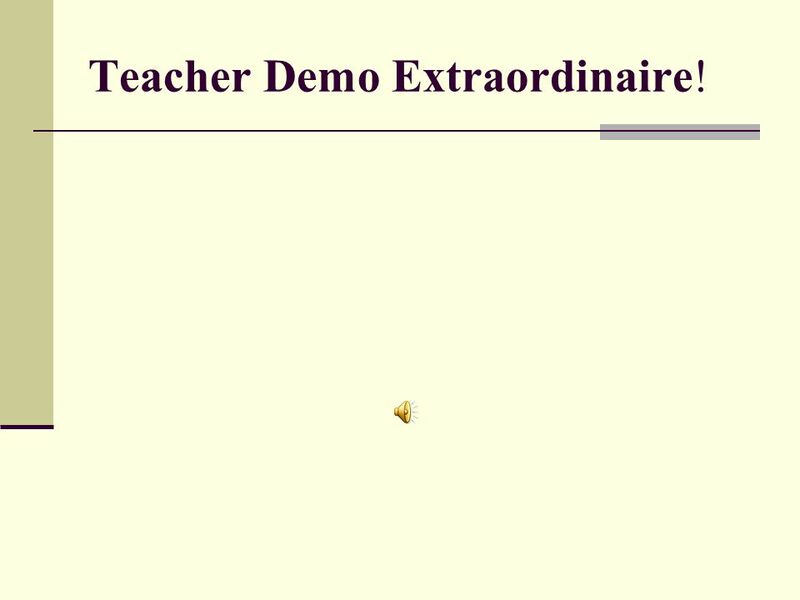 Due the beginning of class on Monday! Test after we go over the review!! 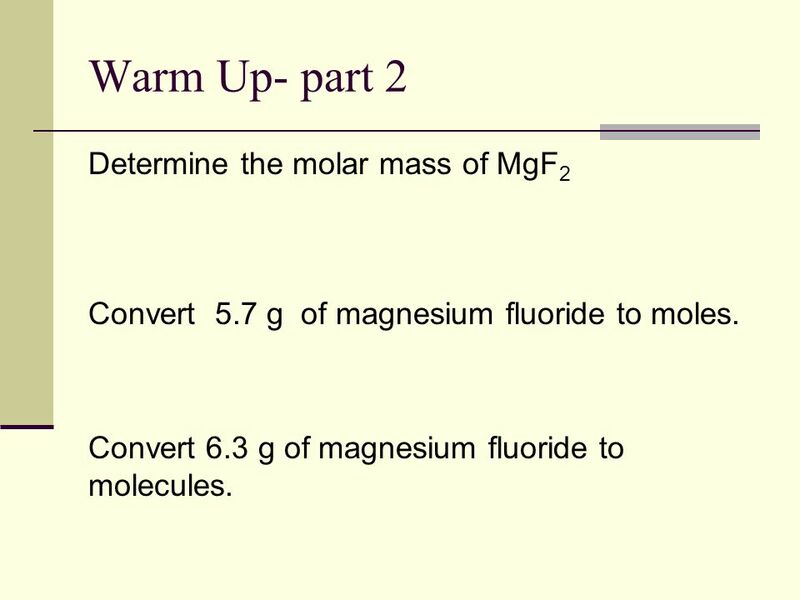 46 Warm Up- part 2 Determine the molar mass of MgF2 Convert 5.7 g of magnesium fluoride to moles. Convert 6.3 g of magnesium fluoride to molecules. 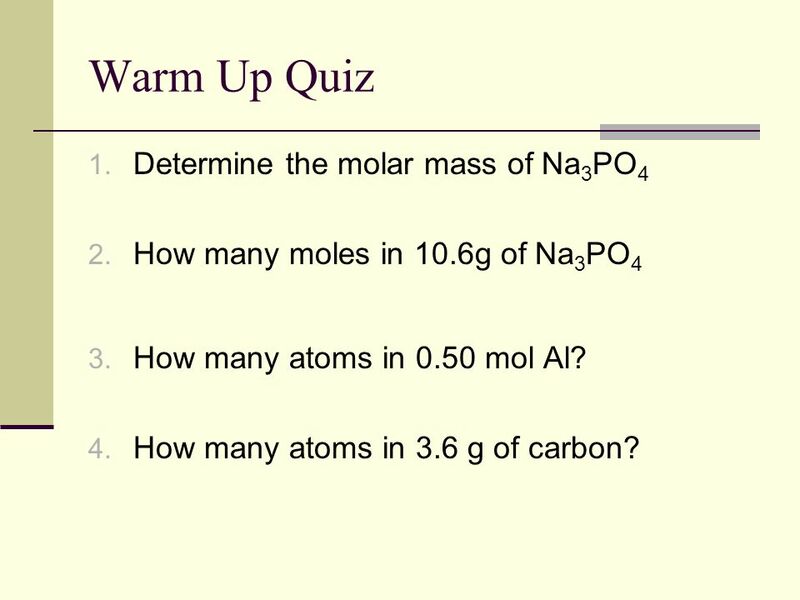 How many moles in 10.6g of Na3PO4 How many atoms in 0.50 mol Al? How many atoms in 3.6 g of carbon? 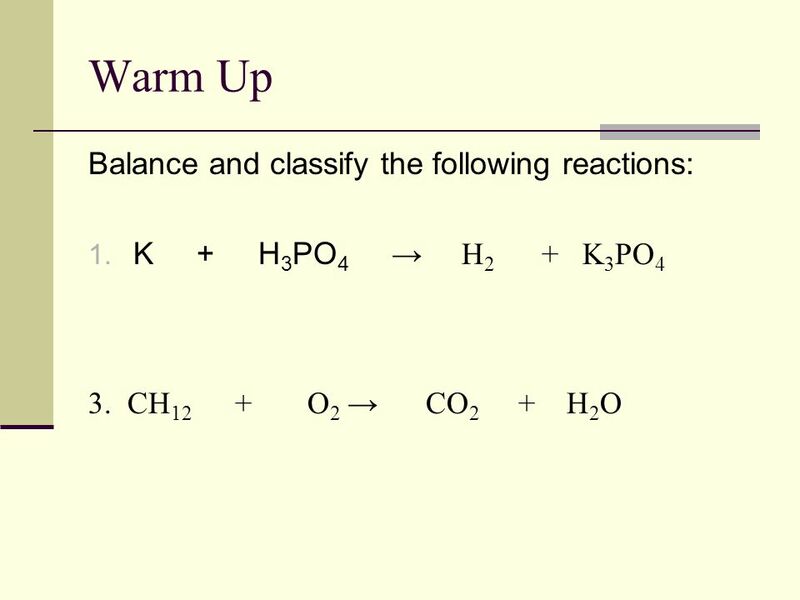 Download ppt "BALANCING EQUATIONS & CHEMICAL REACTIONS." 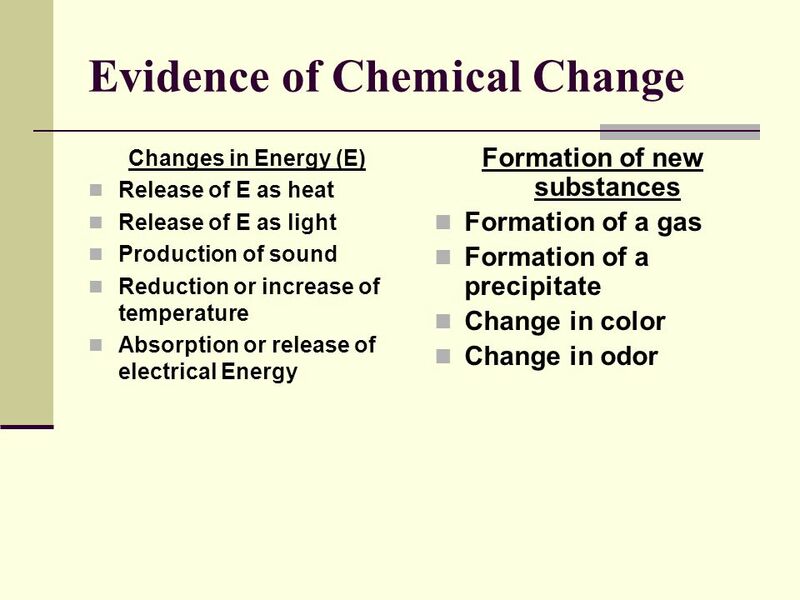 Chemical Reactions Chemical Rxn- one or more substances is transformed into another substance Evidence of a chemical rxn Change in color Change in temperature. 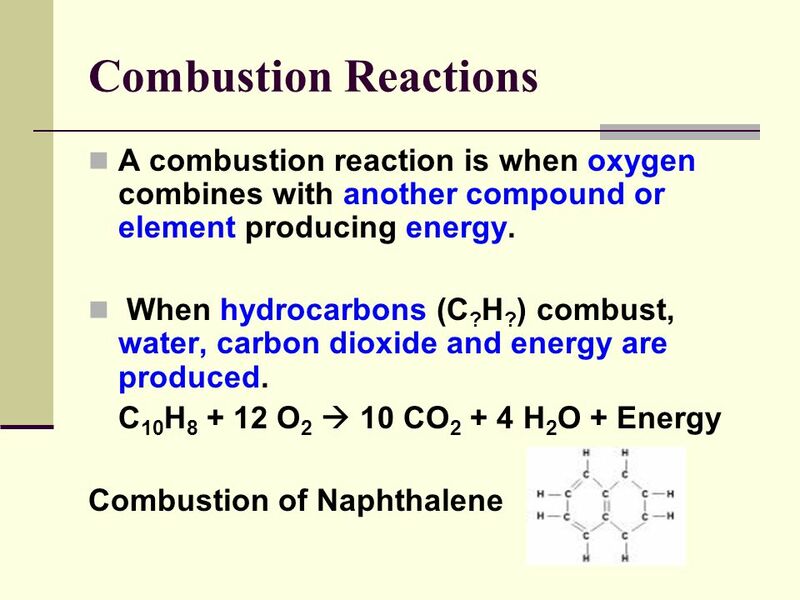 Unit 3 – Chemical Reactions. 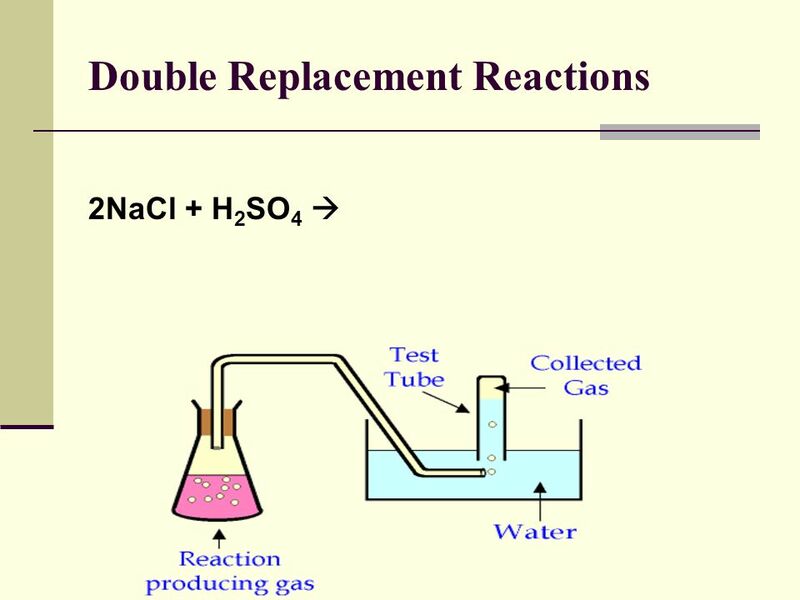  Chemical reactions are processes in which a set of substances called reactants is converted to a new set of substances. 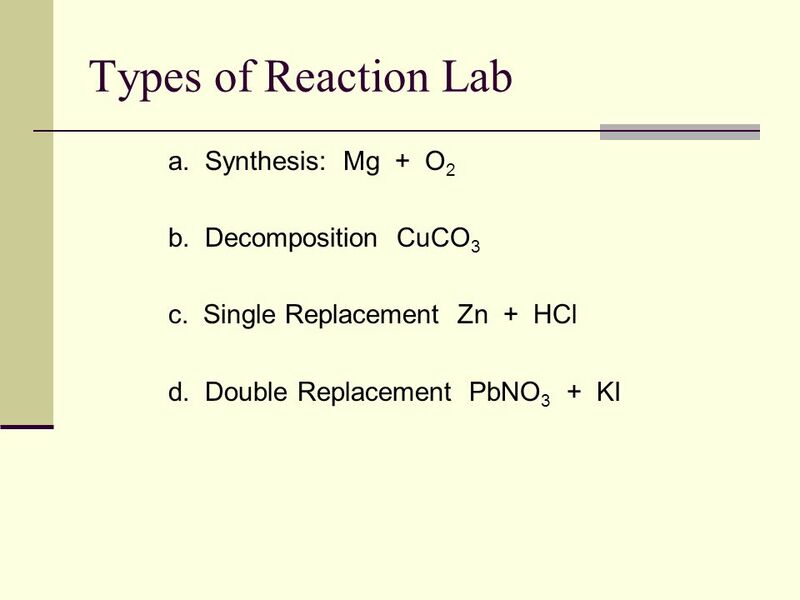 Chemical Reactions. 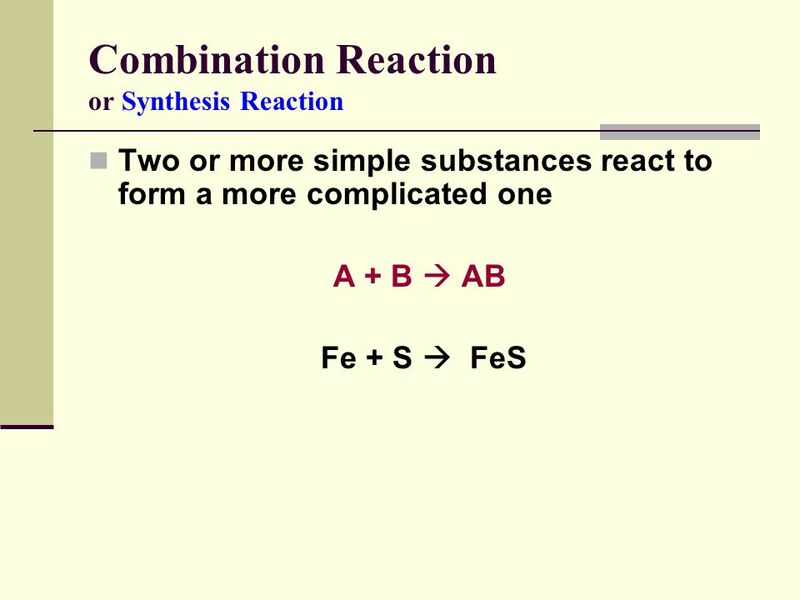 Symbols used in writing reaction equations +Separates two or more reactants or products  Separates reactants from products (s)Solid. 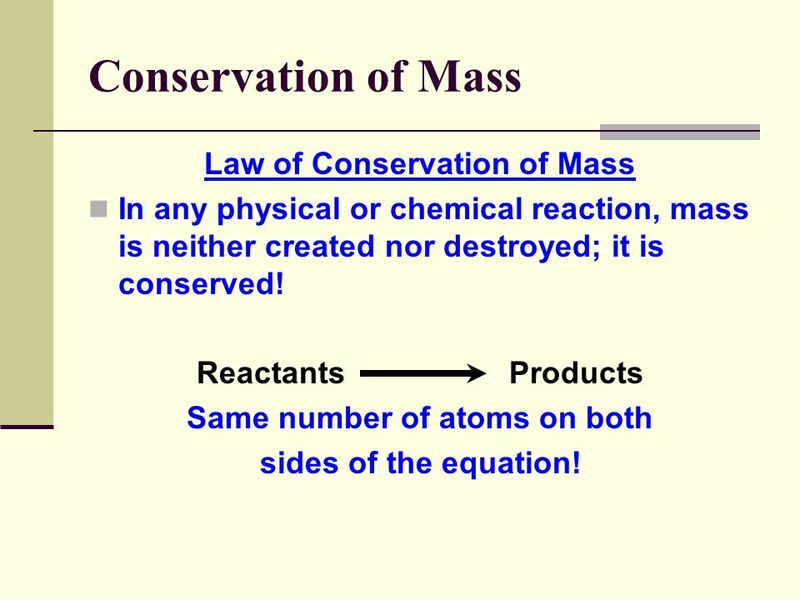  Mass is never created or destroyed-ALL must be conserved and accounted for during a chemical reaction  The same number of atoms of reactant elements. 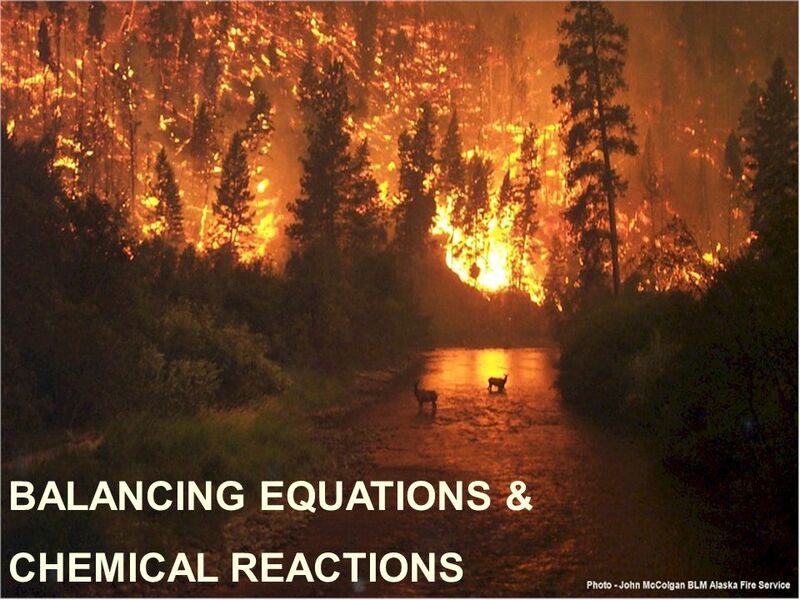 Equations & Reactions. 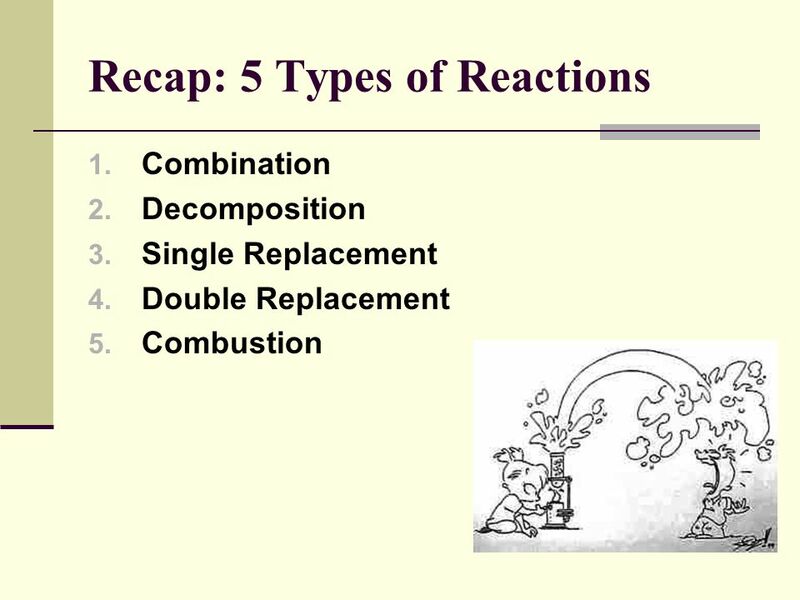 8.1 Describing Chemical Reactions A. Chemical Changes and Reactions produced 1. New substances are produced. 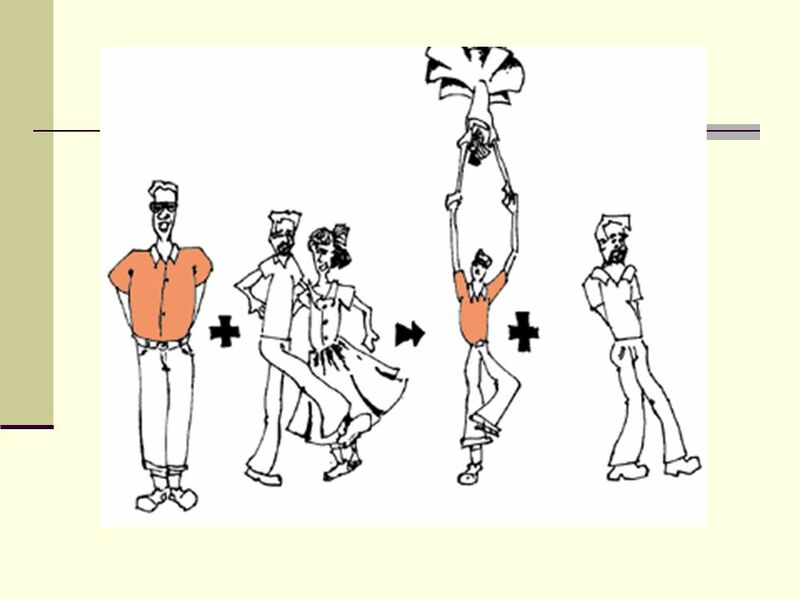 breaknew bonds 2. 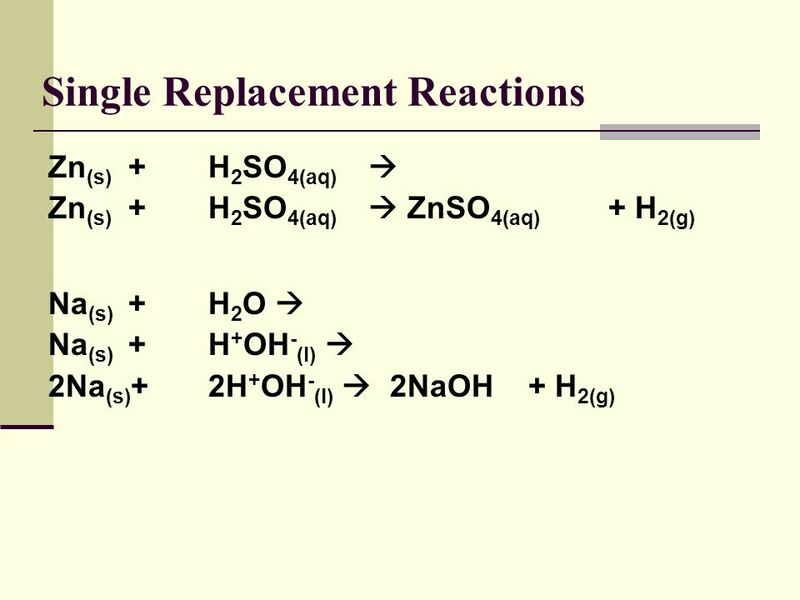 Chemical Reactions: Reactants change chemical and physical properties …. 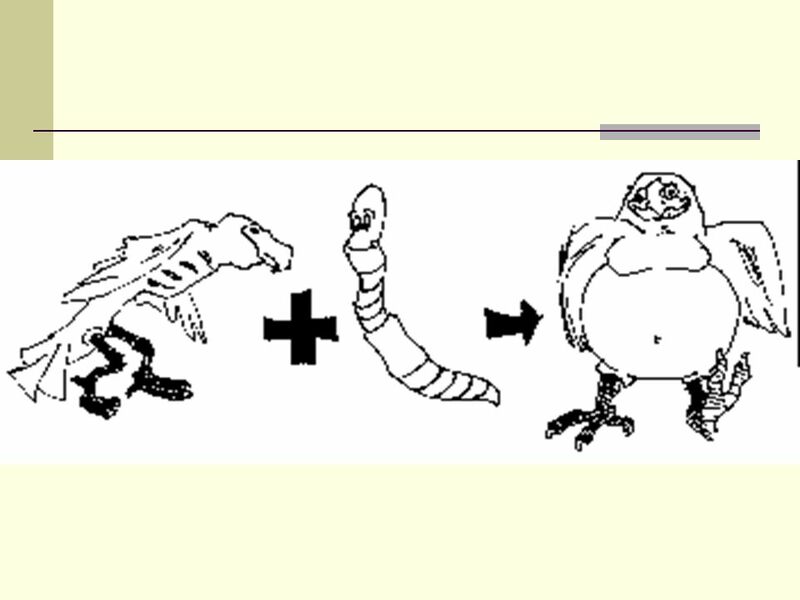 to become new substances made from the same elements; these are called products. 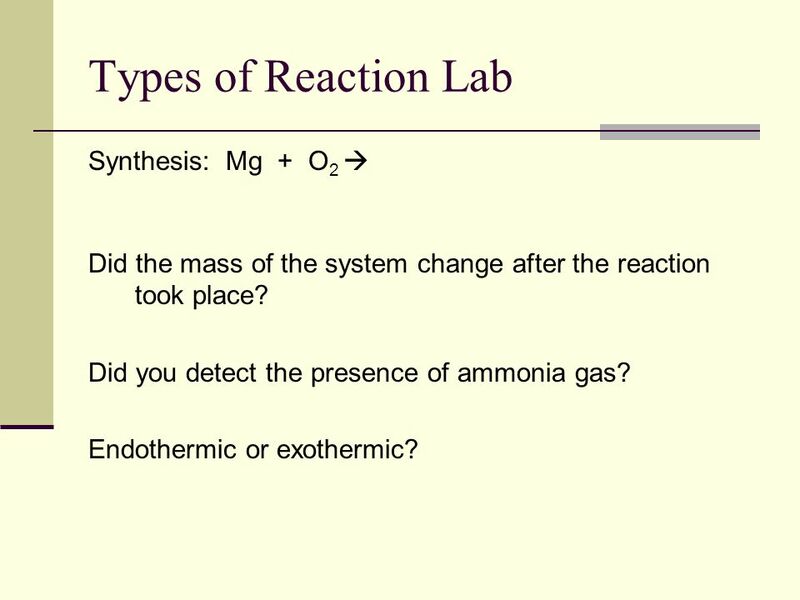 Chemical Reactions. What is a chemical reaction? 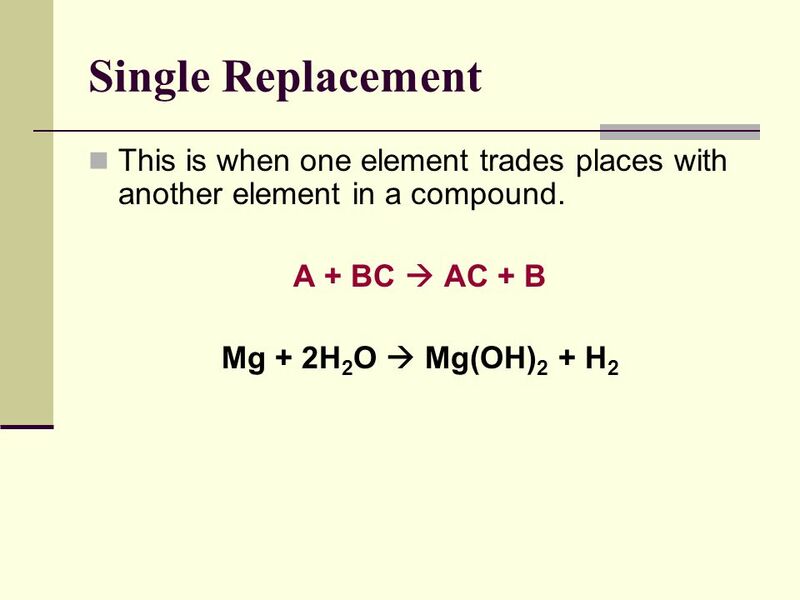 A chemical reaction is the process by which the atoms of one or more substances are rearranged to form. 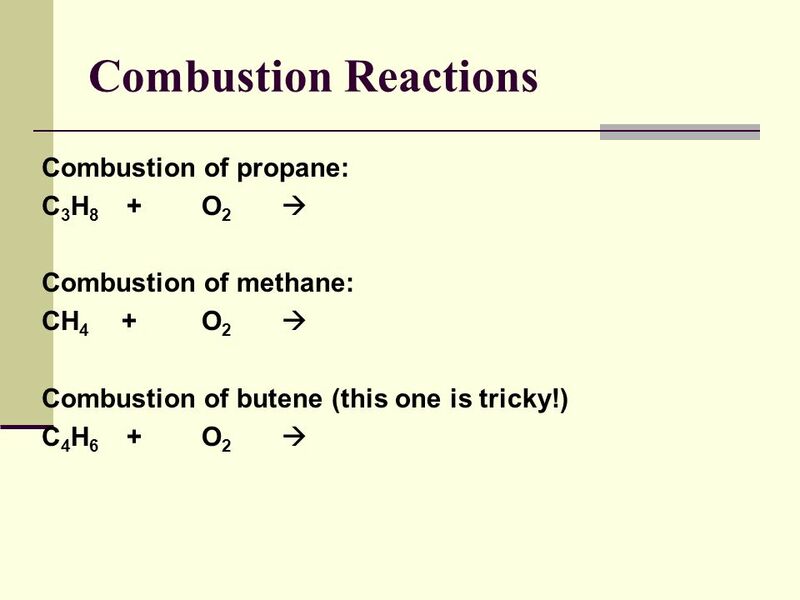 Chemical Equations Chemical equations represent a chemical reaction. 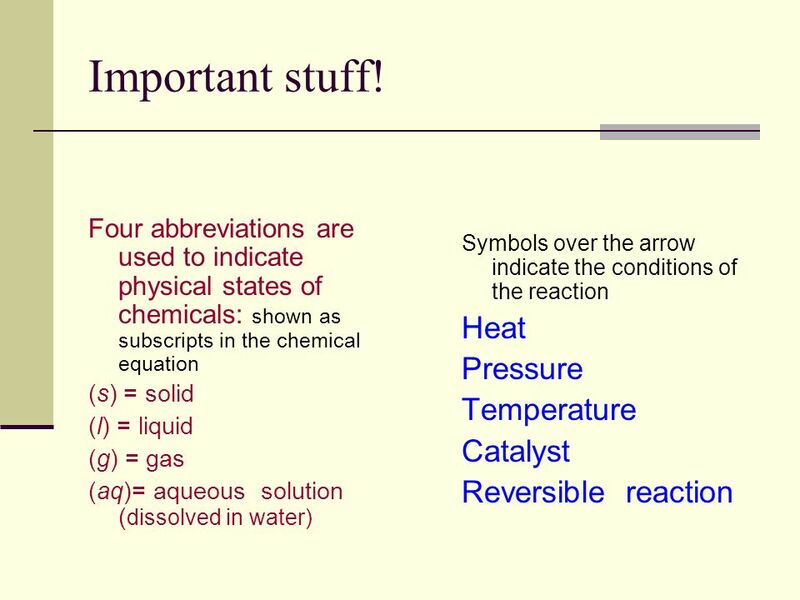 Be aware of symbols that represent gases, liquids, solids, and aqueous. The arrow. 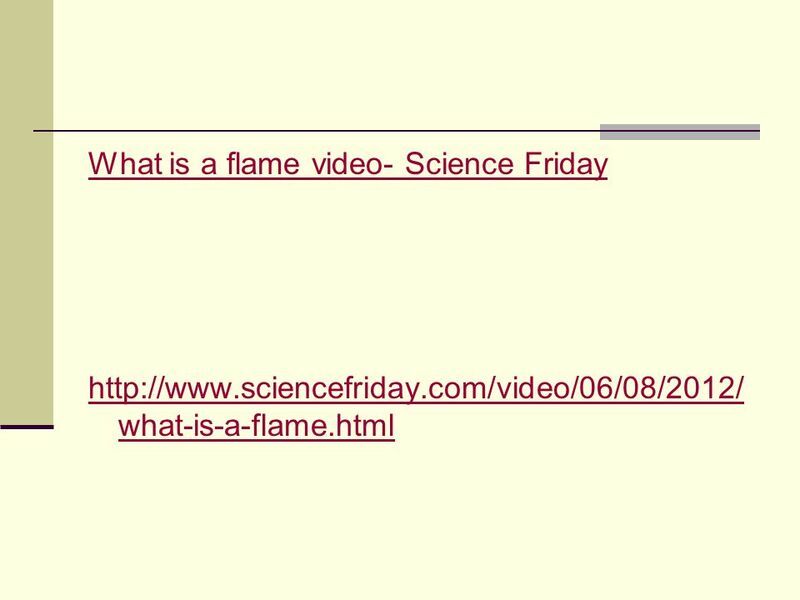 What is a chemical reaction? Find this reaction: Na 2 SO 4 + CaCl 2  CaSO NaCl On the notecard at your table, copy down the reaction and label.